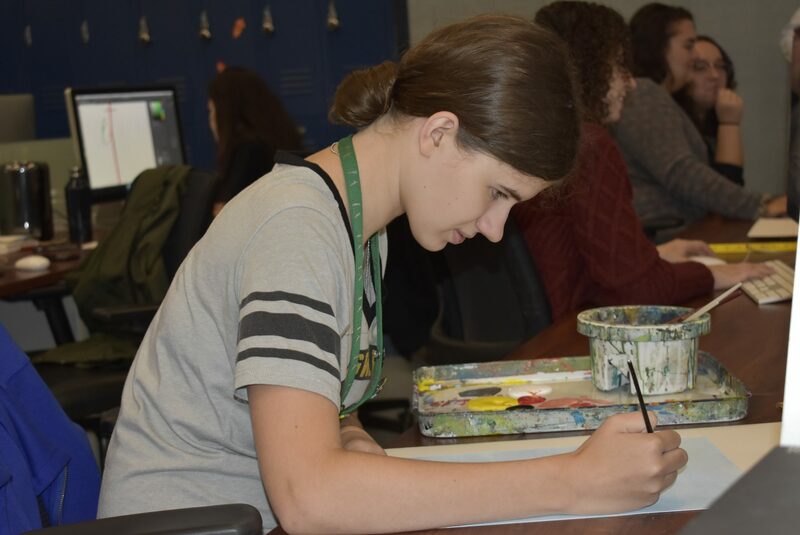 Visual Design is a four-year program that prepares students with skills needed to excel in graphic design, advertising design, technical illustration, 2-D and 3-D design, drawing, painting, sculpture, and photography. 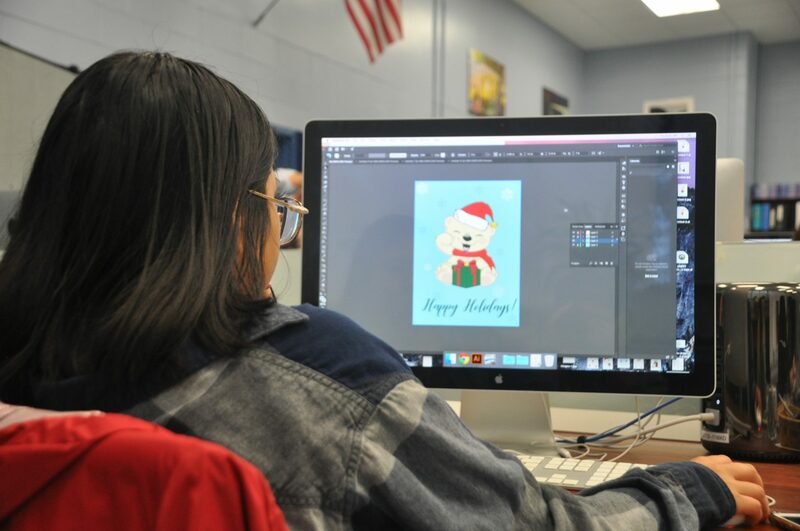 In Visual Design, there is a strong focus on the fundamentals in art, computer graphic programs, and photography. 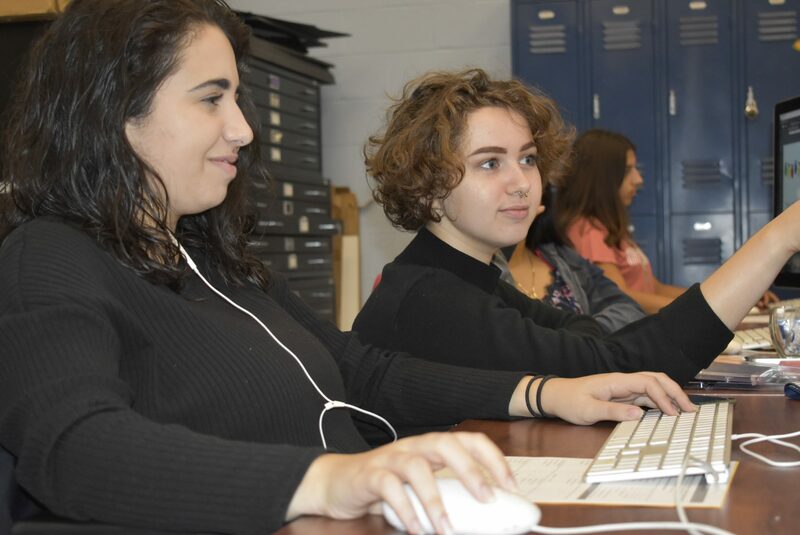 Students learn the use of various media and techniques of the trade, and the proper tools needed to develop these skills. 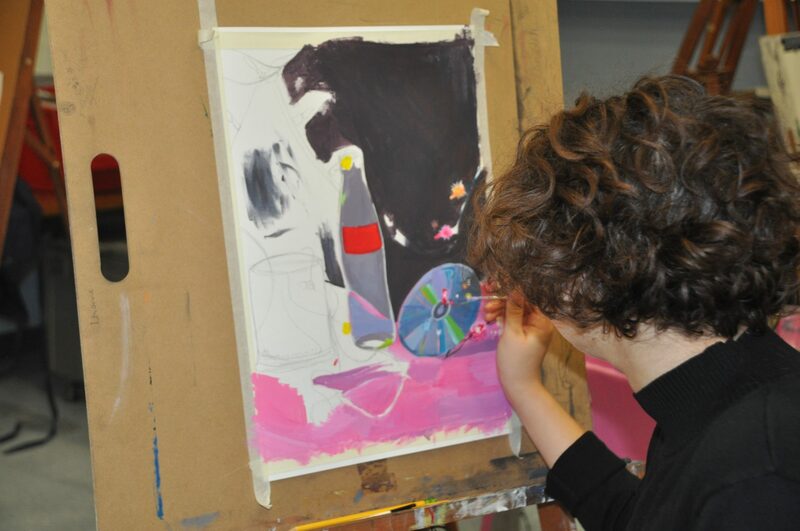 Our program prepares students for employment in the art field and entrance into post-secondary colleges. 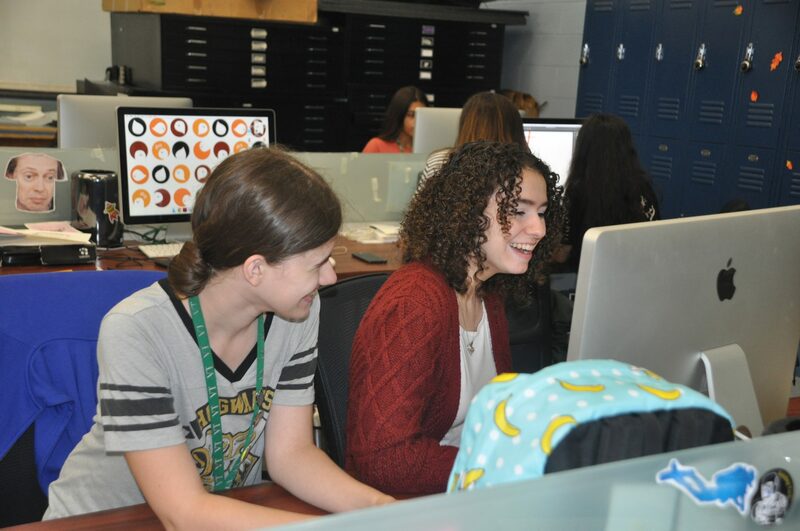 Students apply critical thinking to solve problems in a creative manner using state-of-the-art technologies. 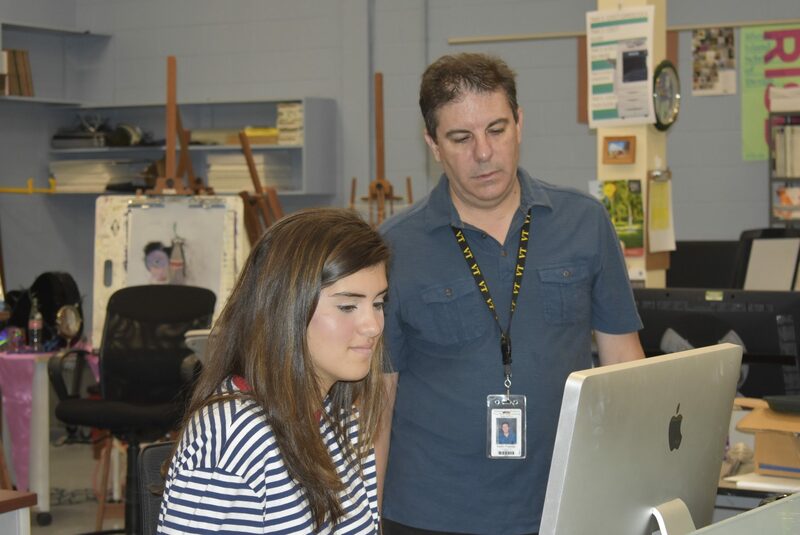 Upon graduation, students are able to pursue careers as computer graphic artists, designers, illustrators, freelance artists, photographers, and production artists. 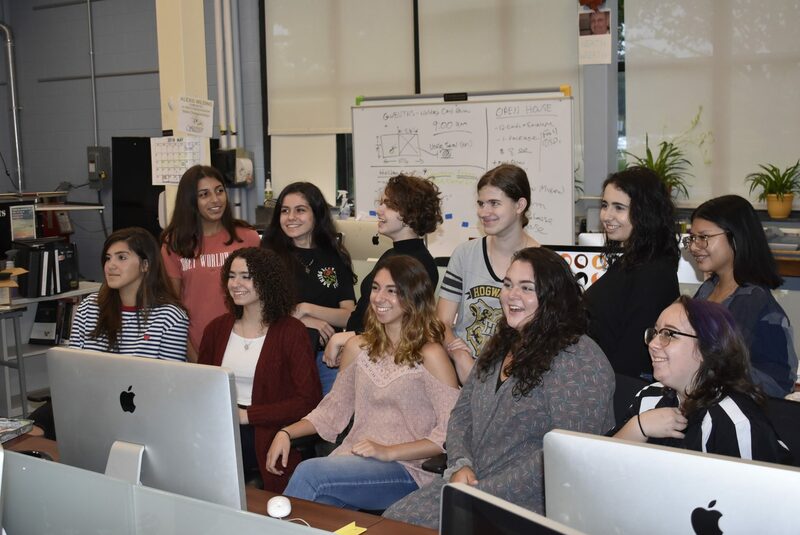 Through experience and higher education, they can become a Creative Director, Art Director, Senior Designer, Graphic Designer, Web Designer, Production Manager, or Illustrator. Students focus on industries responsibilities, career paths, and skills necessary for successful employment.